Fatherhood can be a wild ride, whether you are an average dad or a high-profile star who is balancing parenting skills with the pressures of the celebrity life. In an interview with British newspaper the Journal, Mark Wahlberg spoke out about his experiences being a father to 5-year-old Ella Rae, 2-year-old Michael and 9-week-old Brendan Joseph. For one thing, the actor admits that it is difficult to raise children in Hollywood because "there are no real role models for girls." He singles out Britney Spears and Paris Hilton as two public figures that he doesn’t want his daughter to emulate. Problems such as these may mean that he and partner Rhea Durham move to a different area, he said, explaining that fatherhood takes priority over his acting career. "I’m much more concerned with being a good dad and being there for them and teaching them – and hopefully helping them avoid some of the mistakes that I’ve made," Wahlberg told the publication. The 37-year-old even admitted that he bars his kids from watching his own movies – which often have a dark and violent theme. 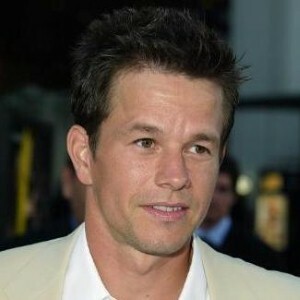 Wahlberg is currently starring in Max Payne, a film based on a video game about a vengeful, gun-toting police officer.